Jones Estate Agents prides itself on offering the highest level of Letting and Management Services, with a personal touch. 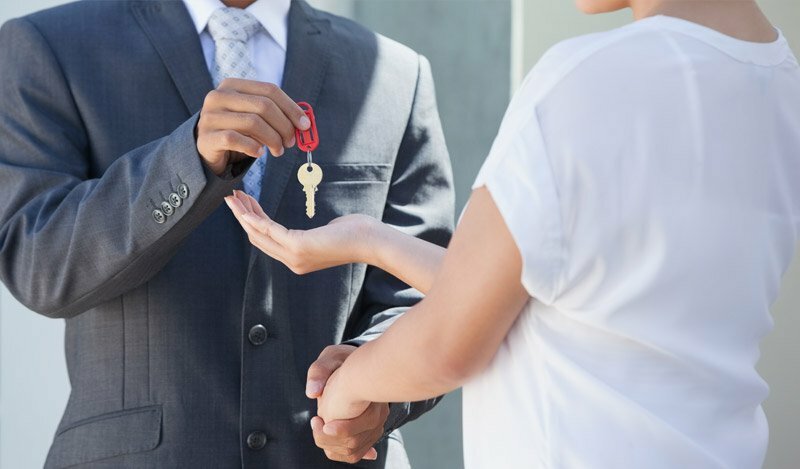 Landlords can be confident in the knowledge that we take care of everything from sourcing the tenant, conducting the tenancy agreement and managing all necessary repairs and maintenance during the lease duration. Our rental market has grown significantly in recent years resulting in a very successful letting and property management service. We are members of TPO - Residential Sales & Letting Agents UK's professional body for letting agents giving our clients peace of mind that everything will be carried out correctly and efficiently. We can tailor a package to suit your individual needs from a single Tenancy Selection Service to a Full Management Service - we fully endeavour to select a service which is just right for you.